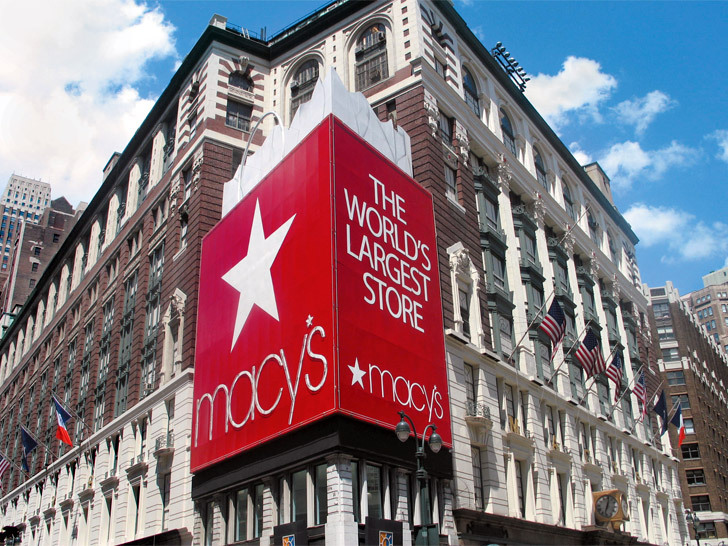 Macy’s will be bidding adieu to its clear plastic hangers this fall. As part of a raft of sustainable improvements announced Thursday, the department store plans to replace the 300 million hangers it uses each year with matte-black versions made from recycled materials. Macy’s apparel vendors will start shipping merchandise to its 850 stores in September, with the transition expected to be complete sometime next spring. Other initiatives on the docket include becoming a Recyclebank Rewards partner, launching a second phase of LED light-bulb installations, eliminating foam packaging in its in-store restaurants, and becoming the first major department store to pilot the use of self-serve electric vehicle charging stations. Macy's will be bidding adieu to its clear plastic hangers this fall. As part of a raft of sustainable improvements announced Thursday, the department store plans to replace the 300 million hangers it uses each year with matte-black versions made from recycled materials. Macy's apparel vendors will start shipping merchandise to its 850 stores in September, with the transition expected to be complete sometime next spring. Other initiatives on the docket include becoming a Recyclebank Rewards partner, launching a second phase of LED light-bulb installations, eliminating foam packaging in its in-store restaurants, and becoming the first major department store to pilot the use of self-serve electric vehicle charging stations.